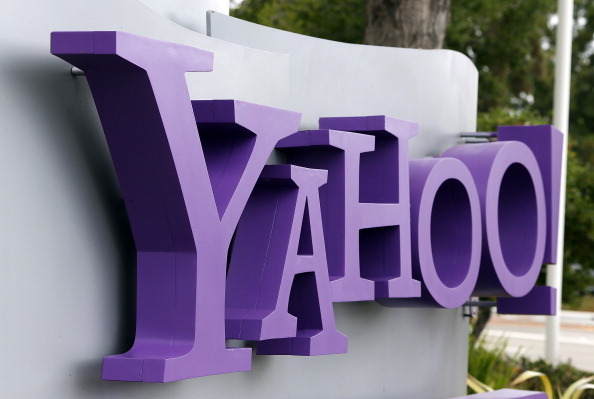 Yahoo has just released its third quarter earnings and on the conference call today, its CEO, Marissa Mayer, announced that the company needed to do a better job at bringing its content to the mobile audience. She said that as there are over 1 billion mobile devices in the world, with that expected to double over the next three years, Yahoo needs to make some adjustments to accommodate this trend. The underlying problem that Yahoo has when it comes to mobile is that it’s a fragmented company — Mayer said that the Yahoo sites have not been ideally optimized for mobile. The different sites feel antiquated and so Mayer said that she feels that the company needs to change this in order to be relevant. Her top priority in this space is to create a more focused, coherent mobile strategy and that will start by bringing in more engineers, product managers, and designers to help move its mobile strategy forward. Typical activity on mobile devices include checking the weather, viewing sports scores, sharing photos, viewing financials, and playing games. Mayer believes that Yahoo fits this roll perfectly and feels that the company now needs to move more into the mobile space.